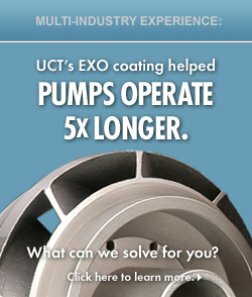 UCT Coatings’ products and services are widely applicable across many industries. 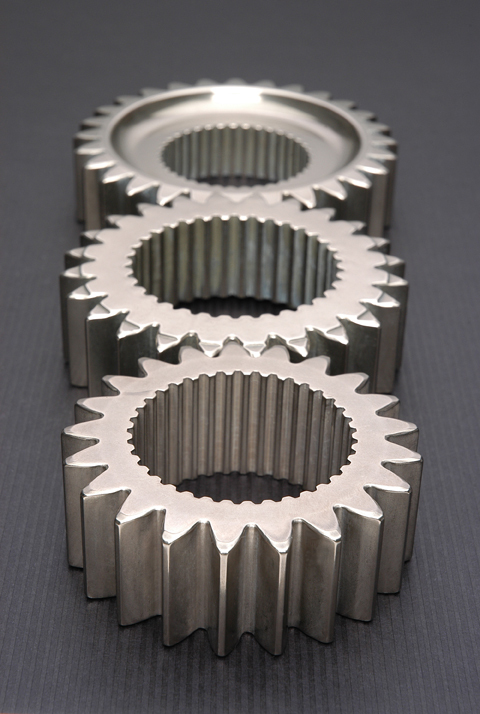 Our coatings can benefit any industry that requires component-performance attributes such as wear resistance, corrosion resistance, high lubricity, extreme hardness, or light weight. 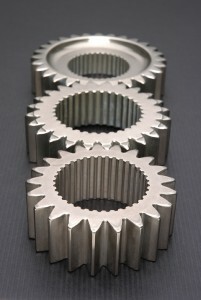 For more precise edges on log saw blades and perforation blades. For mission-critical reliability, from public works to tanks and weaponry. Longer life and better performance for drills, valves, lifts and more. For long-lasting, lube-free parts in pistols and rifles alike. Increased engine efficiency, operational performance, fuel savings and corrosion control. Longer life and better performance for patterns, molds and core boxes.